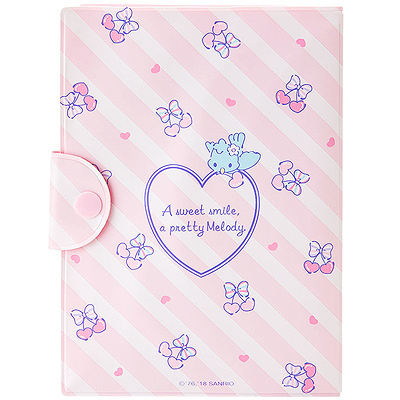 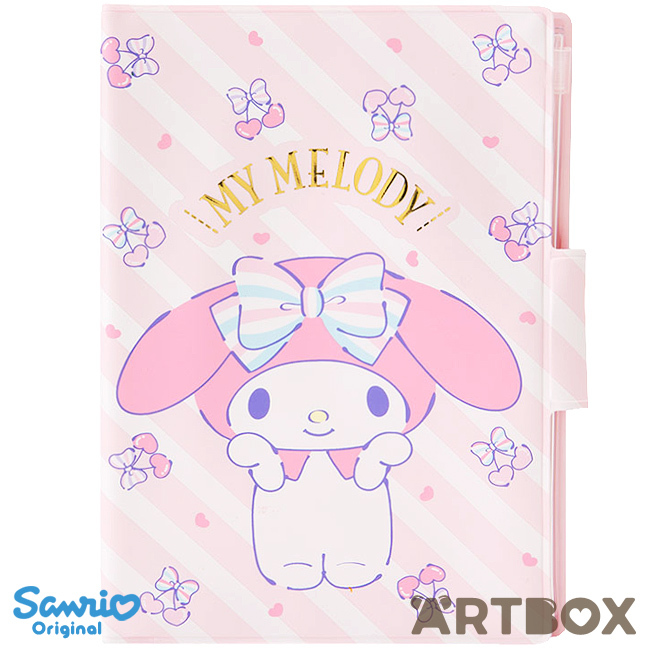 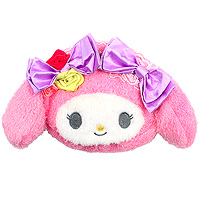 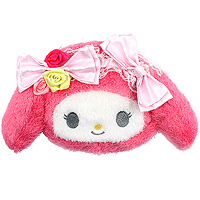 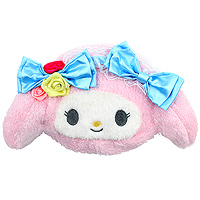 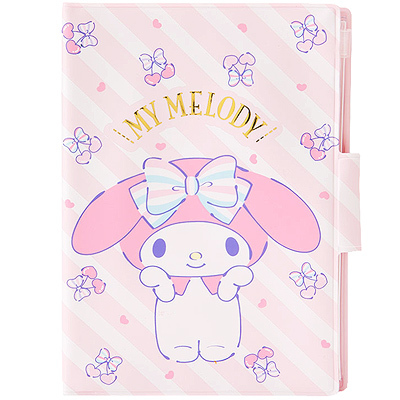 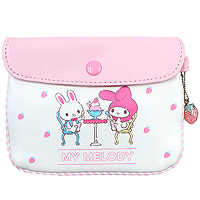 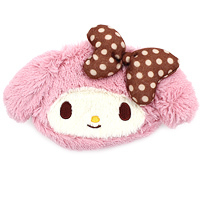 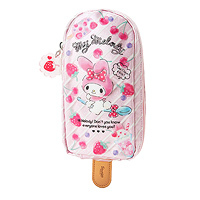 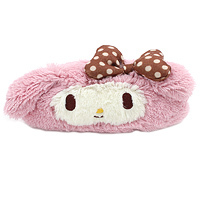 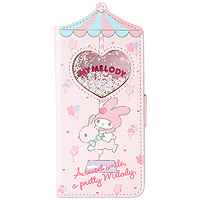 This cute and practical My Melody card and documents storage case will keep your essentials safe and organised. 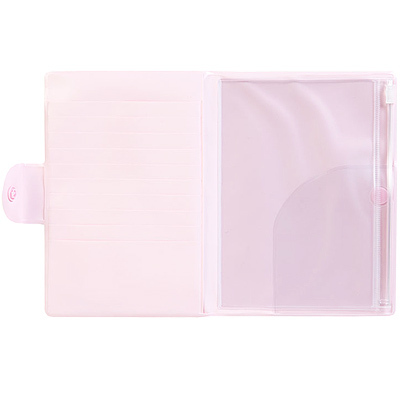 The case comes with 10 card slots as well as a zip lock pocket and two additional spaces. 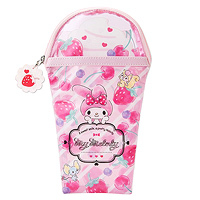 The outside features a cute print on both front and back and can be closed with a popper.